Dairy Revenue Protection (DRP) is a new tool that helps provide dairy producers protection from a decline in quarterly revenue from milk sales. DRP strictly covers milk prices and does not use a feed cost or margin of profit like other products. DRP is also much more customizable than other dairy coverages. With DRP there are 5 things to decide…. •To insure class III or class IV milk or a combination of the two. 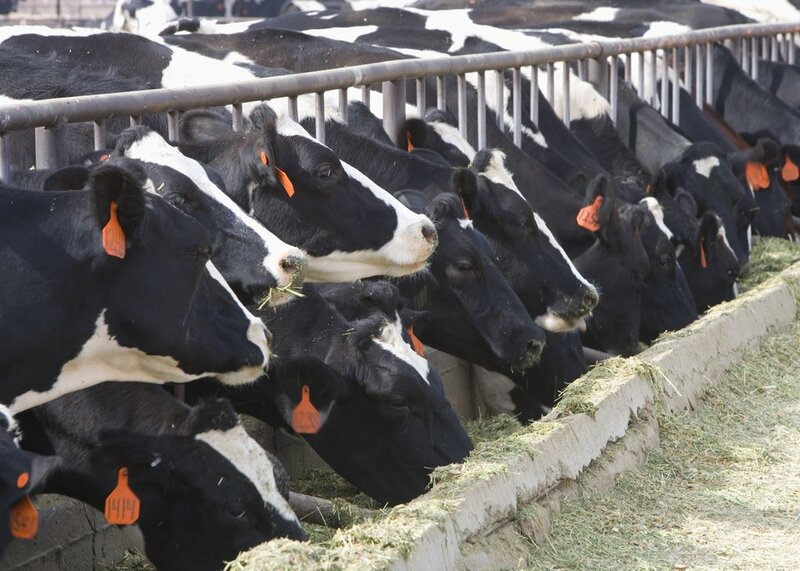 •To insure based on component pricing for butterfat, protein and other solids. •Farmers can choose to insure up to 100% of their milk, but do not have to insure all their milk. •Farmers can participate in the FSA program DMP and DRP at the same time. •You can participate in LGM and DRP but not at the same time. If you have an LGM marketing purchased, you cannot purchase DRP in that quarter. •There are 5 quarterly insurance sales periods you can cover at a time. • You can choose a production factor between 1 – 1.5 in .05 increments. This factor increases the amount of a payable claim. It does not increase your probability of a payable claim. DRP can be purchased daily when RMA validates the prices. Sales are available from 4:00 pm until 9:00 am the following day. If you think this would be a tool that would help your operation, please talk to your agent. Previous: Previous post: What to do if you have WINTER KILL on Wheat or Forage?